Qiang (Andy) Chen is a National Board registered acupuncturist and Chinese Medicine practitioner in Australia. He is also the author of the self-help book, The Energy Book, to optimising body's self-healing mechanism and an Instructor of Tai Chi and Qi Gong since 1997. Andy and his wife live in Canberra, with their son and a cat. 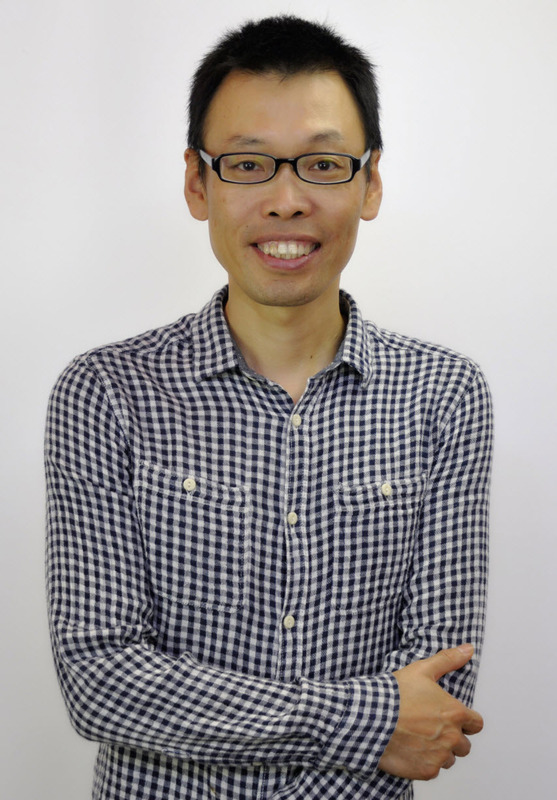 Andy is a National Board registered Acupuncturist and Chinese Medicine practitioner in Australia. Andy is a strong advocate of the integration of Western and Chinese medicine who collaborate effectively with healthcare professionals. Andy has deep and broad expertise in Chinese Medicine and applies integrated approach in Chinese Medicine consultations. Andy is highly skilled in helping people to overcoming pain, improving sleep, digestion and emotional balance. Andy has international experience in leading thriving Chinese Medicine practices including running own practices. Andy is passionate about empowering others to optimising their body's self-healing mechanism through writing books and giving online course. Andy taught Tai Chi, Qi Gong and Chinese Medicine to diverse audiences since 1997 and developed simple explanations that makes sense to non-Chinese speaking people. Andy Chen has an exceptional track record of practicing acupuncture and Chinese Medicine over past two decades. He established and developed a thriving Chinese medicine practice within a multi-discipline mainstream medical practice in the United Arab Emirates (UAE) for over 10 years. From 2006 to 2009, he was on the Examination Board of Complementary and Alternative Medicine (CAM) Office, the Ministry of Health, UAE. He also founded and managed a bilingual Chinese Medicine office to cater for the English-speaking expatriates in Dalian, China, under the supervision of the affiliated clinic of the Dalian TCM Association. After Andy and his family moved to Australia in 2012, he was responsible for running and growing newly established health practices in Sydney and then in Whyalla, South Australia. He gave Chinese Medicine presentations at international conferences and health seminars, medical college, hospitals and also in social and supporting groups. Andy has a Diploma of Acupuncture from Zhejiang College of Chinese Medicine, China, a Bachelor of Health Science (TCM) from University of New England, Australia and a certificate of Anatomical Acupuncture from University of Texas Health Science Center in San Antonio (UTSA), USA. Currently, Andy and his wife live in Canberra. They have one son - a high school senior and one cat – who thinks and acts like a dog.